April 13, 2019 - Caterpillar Inc. has announced officer changes to further support execution of the enterprise strategy, including an emphasis on the company's focus on services. All changes are effective May 1, 2019. Tom Bluth, currently vice president of the Innovation & Technology Development Division (ITDD), will transition to vice president of Legal Aftermarket Support. This new role leads the legal teams responsible for intellectual property protection & enforcement as well as the legal purchasing center of excellence. 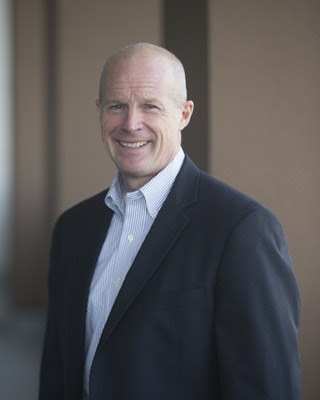 Tom joined the company as an attorney 24 years ago, has extensive global product development and operations knowledge and has served as the company's Chief Technology Officer since 2017. Bluth's full bio can be found here. 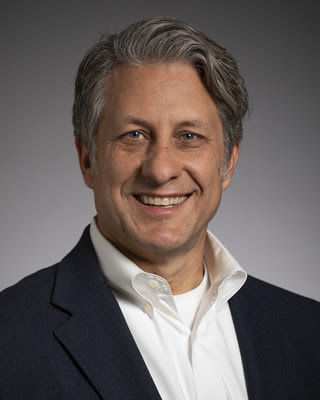 Karl Weiss, currently vice president of the Material Handling & Underground Division (MH&U), will now lead ITDD and serve as Chief Technology Officer (CTO) for the company. Weiss has 30 years of experience in various roles around the world. He brings deep product development experience, an intense focus on customers and relationship building, and overall process excellence to the CTO role. Weiss previously served as vice president for the Earthmoving Division. Read Weiss' full bio here. 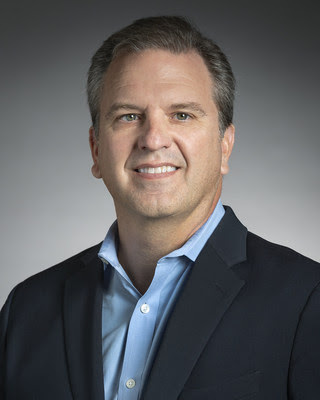 Caterpillar's board of directors has also appointed Rob Hoenes, to succeed Weiss as vice president of MH&U. Hoenes is currently part of the Earthmoving Division, serving as worldwide product manager for the medium track-type tractor product group. Hoenes began his career as an engineer and quickly gained increasing responsibility in sales, product development, and dealer and customer interface. Hoenes has a deep understanding of markets through commercial experiences in the Americas, Europe and Asia Pacific. Hoenes earned a bachelor's degree in mechanical engineering from the University of Missouri-Columbia. For more than 90 years, Caterpillar Inc. has been making sustainable progress possible and driving positive change on every continent. Customers turn to Caterpillar to help them develop infrastructure, energy and natural resource assets. With 2018 sales and revenues of $54.722 billion, Caterpillar is the world's leading manufacturer of construction and mining equipment, diesel and natural gas engines, industrial gas turbines and diesel-electric locomotives. The company principally operates through its three primary segments - Construction Industries, Resource Industries and Energy & Transportation - and also provides financing and related services through its Financial Products segment.